An intensive treatment serum for stressed skin. With repeated use, it can improve the visual signs of aging by reducing the appearance of fine lines and wrinkles and uneven pigmentation, while refining skin texture and providing intense moisturization. 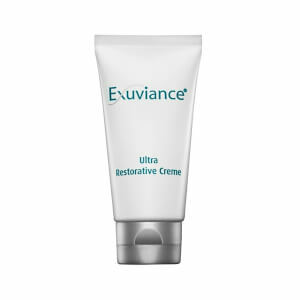 A blend of antioxidants help protect the skin from environmental oxidative damage. Apply serum with special attention to the creases and wrinkles around the eyes, forehead and smile lines around mouth and nose. Smooth remaining excess over adjacent areas of the face. 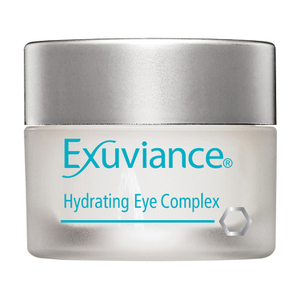 Best results when used nightly followed by Evening Restorative Complex. 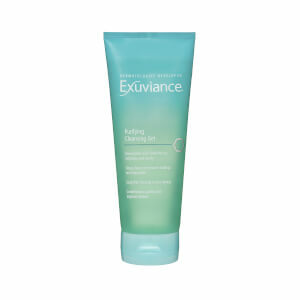 Ideal for use following glycolic acid peels, microdermabrasion and laser procedures. For all skin types. Grapefruit scent. Using the applicator rod, apply to fingertips or directly to cleansed face. Apply serum with special attention to the creases/wrinkles around the eyes, forehead and smile lines around mouth and nose. Smooth remaining excess over adjacent areas of the face. 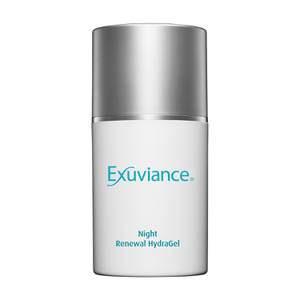 Best results when used nightly followed by Evening Restorative Complex.